As an acclaimed chamber music player, Andrés Cárdenes has performed with artists such as Yo-Yo Ma, Pinchas Zukerman, Christof Eschenbach, Jon Kimura Parker, Andre Previn, Jaime Laredo, Elliot Fisk, Leonard Slatkin, and Joseph Silverstein. Ensembles include Lincoln Center Chamber Players, Miami String Quartet, Gryphon Trio, Miro Quartet, Fry Street Quartet, Amernet Quartet, Ying Quartet, Vega Quartet, Shanghai Quartet, and the Cuarteto Latinoamericano. 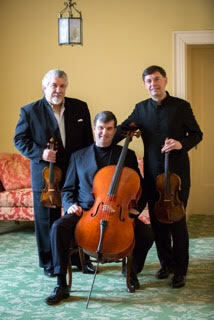 He has been the violinist of the Diaz Trio since 1995 and has been a member of the Carnegie Mellon Piano Trio since 1991. Among his many distinctions are a Grammy nomination in 1991 for his recording of the Tchaikovsky and Arensky Piano Trios with Mona Golabek and Jeffrey Solow. From 2008-14, Cárdenes was Music Director of Strings Music Festival in Steamboat Springs, Colorado, where Cárdenes also served as conductor of the Strings Festival Orchestra. 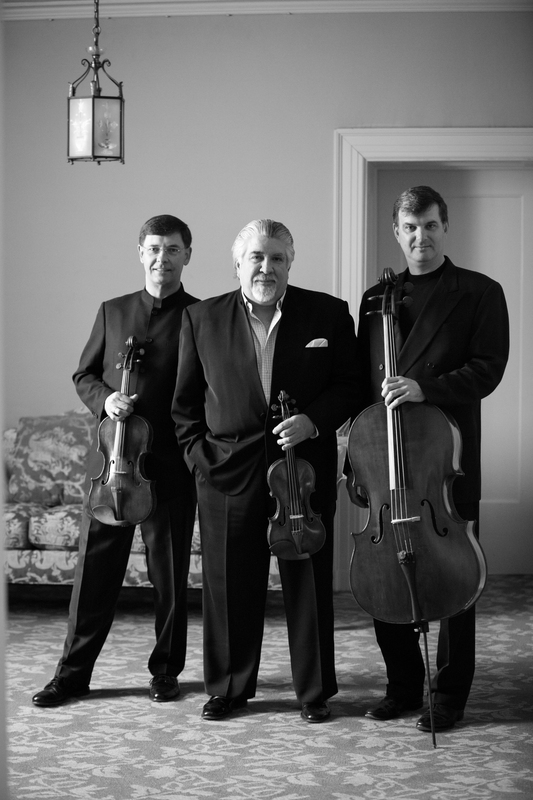 One of the few professional string trios in existence today, the Diaz Trio has become one of the finest chamber ensembles in the United States. 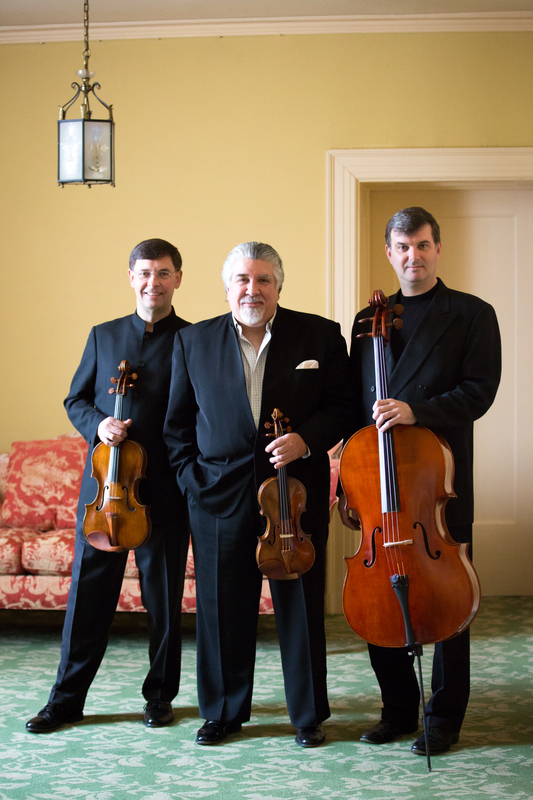 Composed of three internationally acclaimed artists, Andrés Cárdenes, Roberto Diaz and Andrés Diaz, the trio performs regularly in recital and at festivals around the world. 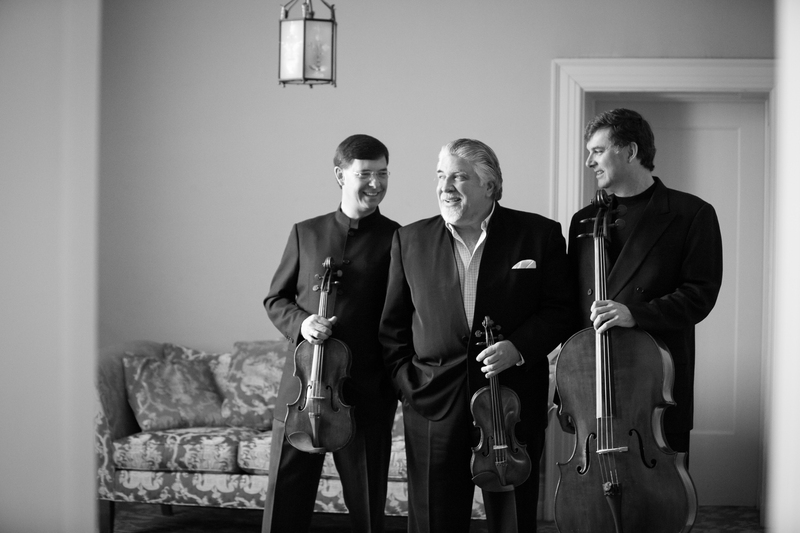 In 1993 at the invitation of Isaac Stern, the trio performed at Carnegie’s Weill Recital Hall to celebrate the next one hundred years of music-making at Carnegie Hall. Other appearances include performances in Los Angeles, Seattle, Pittsburgh, Boston, Austin, and Lincoln Center in New York, as well as the Mostly Mozart Festival at Kennedy Center, Newport Festival, Cape and Islands Chamber Music Festival, Festival de San Miguel de Allende in Mexico, St. Cyprien International Festival of the Arts on France, the Kuhmo Festival in Finland and an extensive tour of Chile. Their debut tours of Canada, in collaboration with Canadian pianist Angela Cheng and guitarist Norbert Kraft, were a resounding success. 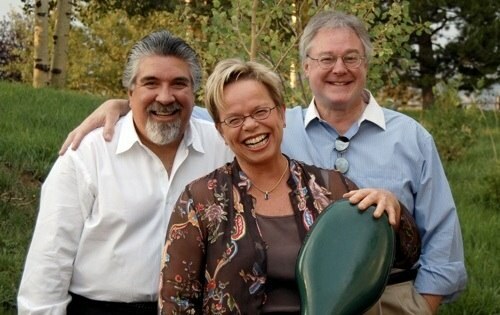 For several years, the Diaz Trio was the trio in residence at the Brevard Music Center. Read more about Andrés Cárdenes as a conductor, pedagogue and violinist.